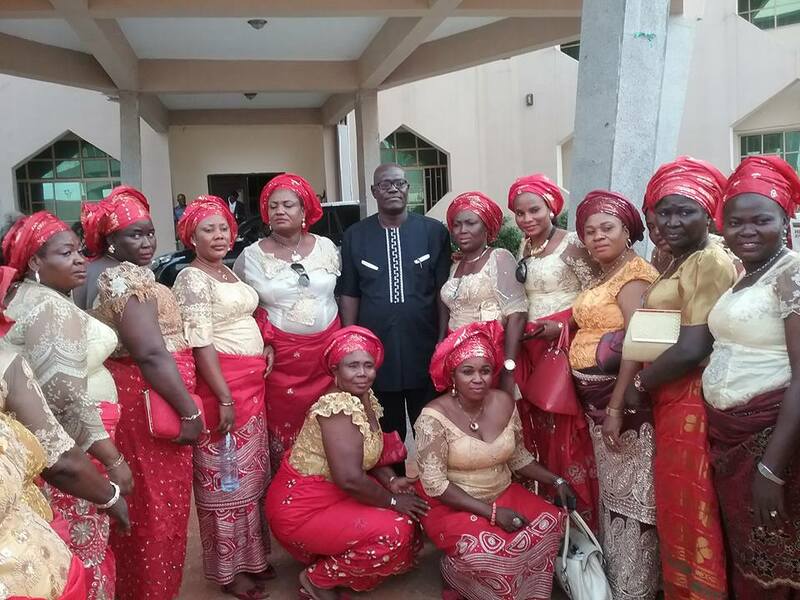 Barrister Kingsley Esiso, Delta State Chairman of the Peoples Democratic Party, PDP, has appealed to members of the PDP Patriotic Ladies to help mobilize Deltans ahead of the 2019 general elections so that the ongoing negative change mantra can be positively changed. 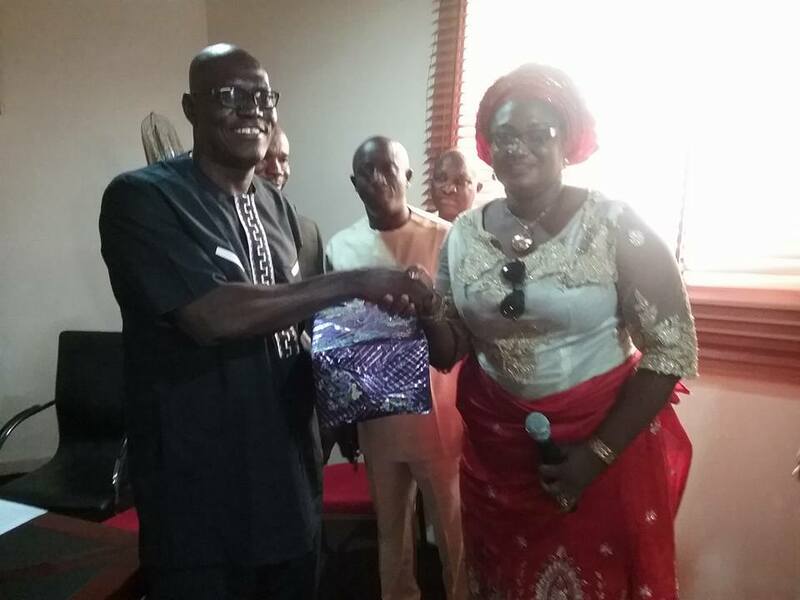 Esiso who made the appeal during a familiarization visit of the women group to his office at Asaba, Delta state expressed happiness over the visit, assuring them of the readiness of the party to work with them. Esiso advised the women to work with the state woman leader of the party, as she is the head of all women structures within the party. “As you all know, the party has a state woman leader and I believe that whatever you are doing is for her support. “It does not make your executives not to function on their own capacity”, he said. Esiso noted that for about two years now Nigerians have witnessed negative change that has brought injuries, hardship and high cost of living to them, whereas the salary structure remains the same. “They came with the mantra of change that former President Goodluck Jonathan was not doing well but the reverse is now the case. We will endure till 2019 to change the change”, he added. Earlier, President of the PDP Patriotic Ladies, Hon. Esther Abrakata, said the familiarization visit was to create an avenue to work directly with the PDP, as working for the PDP has always been their desire. 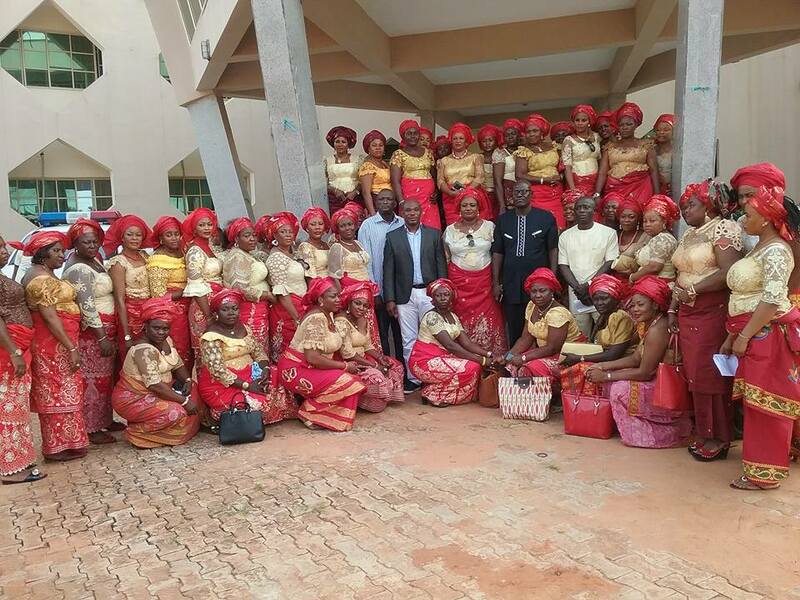 Abrakata, explained that the group’s membership cuts across units, wards in the 25 Local Government Areas of the state adding that they are ready to mobilize and register women into the party to move the SMART agenda of the state government forward and promised on behalf the PDP Patriotic Ladies to be loyal and faithful to the party structure right from federal, state and ward level.